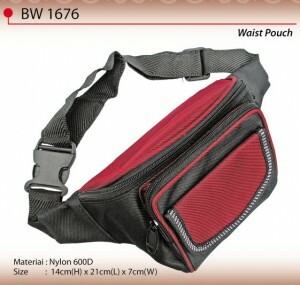 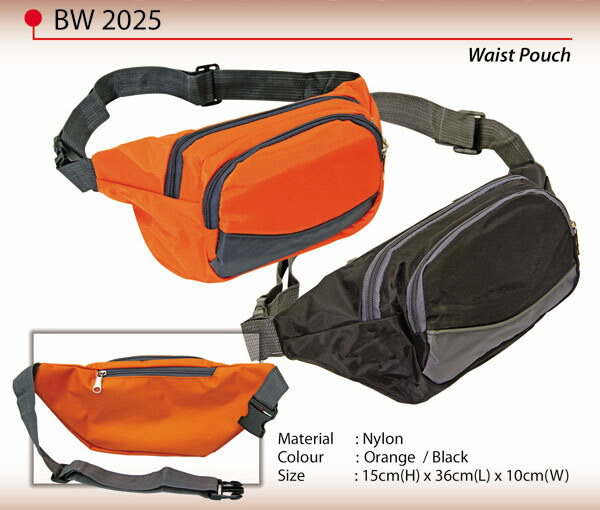 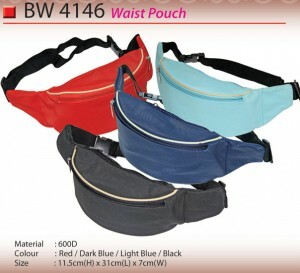 A waist pouch bag is used to keep important materials at hand at all times. The pouch can be carried together no matter where a person goes and hence it is used for storing stuff that is extremely important to keep with at all times. 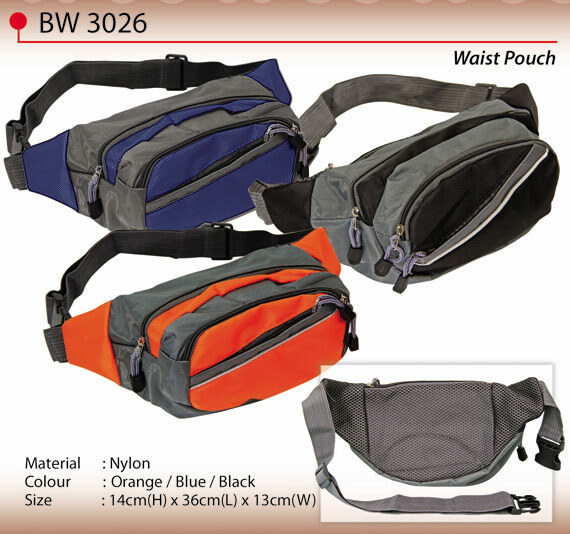 It might depend on the nature of the journey and the needs of the specific user as to what is kept inside the waist pouch bag. 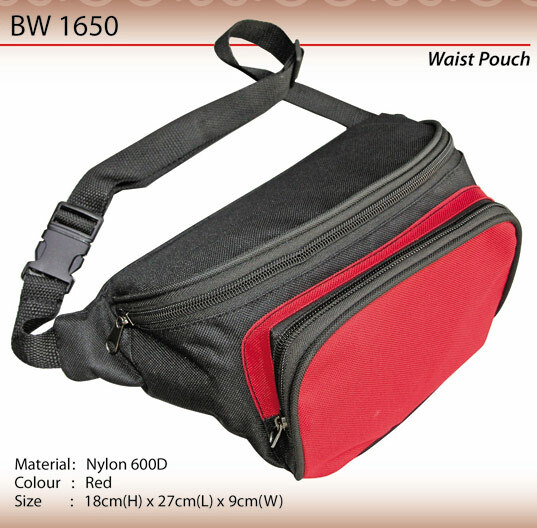 The bag can be used to stuff mobile phone, money, jewelry, bandages, medicines, inhaler or any other item of immense importance to the user. It is strapped to the waist so there is no inconvenience in moving around with the bag. It is hands free and the weight is negligible so it is a comfortable bag to keep with at all times.